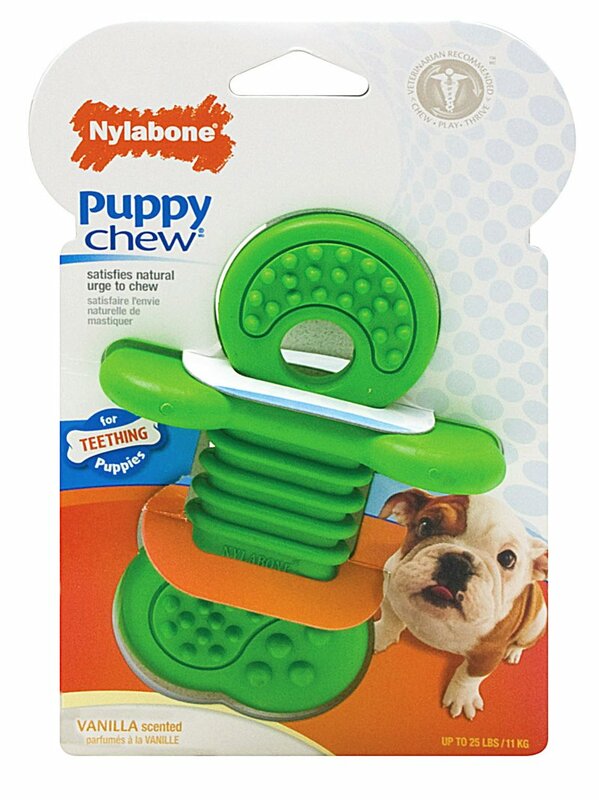 Nylabone Puppy Rhino Teether for teething puppies. Satisfies the natural urge to chew and made with softer rubber to massage sore gums. There are currently no questions for Nylabone Puppy Rhino Teether - be the first to ask one!